HAND Trivia Night | Hand Inc. | Improving lives and building community since 2003. Hand Inc. | Improving lives and building community since 2003. HAND's mission is to be a leader in promoting prosperity and diversity in our communities by providing quality housing opportunities. 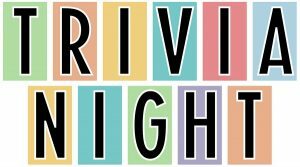 If family and friends refuse to play trivia games with you because you’re just too good, take heart: HAND is hosting a team trivia competition on Friday, Feb. 22. 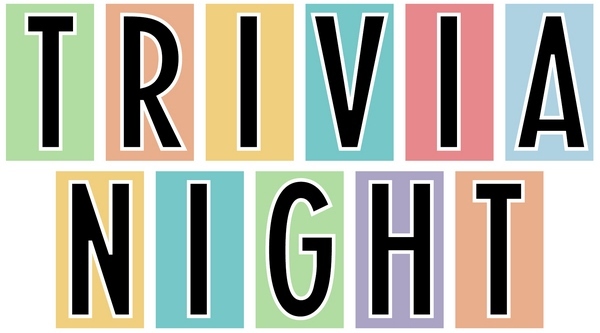 Liven up an otherwise boring winter night by putting on your thinking cap for five rounds of general trivia questions. We’ll provide a pasta buffet and non-alcoholic beverages, and you can belly up to a cash bar for something stronger. The top-scoring contestants will win a prize, of course, but everyone has a chance to bid on silent auction items and score a fabulous raffle prize! (Indiana Gaming License #148524) Please note: raffle tickets can only be purchased with cash, checks or debit cards, so come prepared. Please join us in thanking our sponsors for their support! Looking for another way to give? Select HAND as your charity of choice on Amazon Smile, and we will receive a percentage of your online purchases! Get started today.